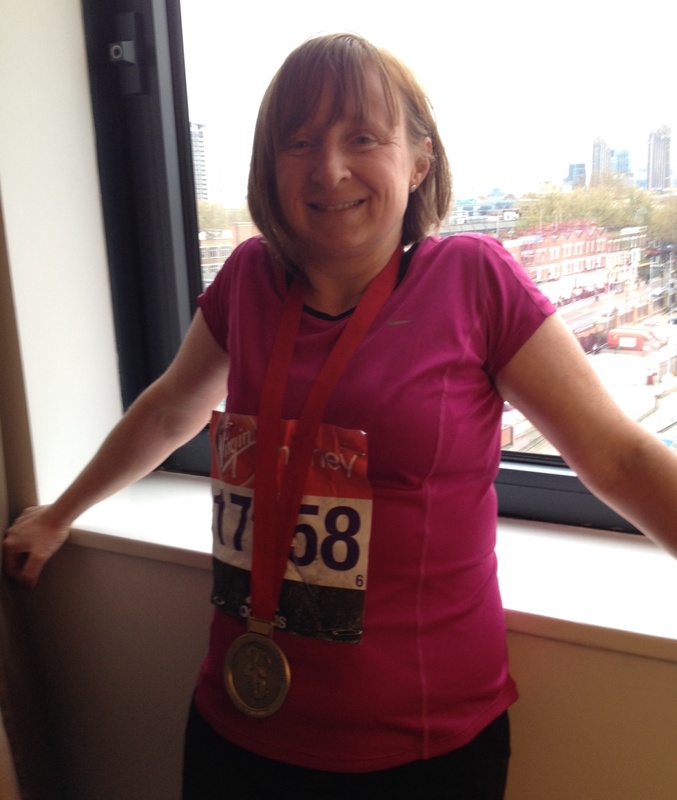 Bridget Randall PA/HR officer at One Awards recently completed the London Marathon in an amazing time of 3 hours and 57 minutes. Bridget (pictured right with her finishers medal) who is a keen runner, was running the 26.2 mile course for the first time after completing many half marathons. Bridget said "The whole Marathon experience, from registering on the Saturday, to running on the Sunday, was a mix of nerves and excitement. It had taken me six years to get to the start line and luckily only 3 hours, 57 minutes and 30 seconds to get to the end! It was definitely worth all the early morning training runs." Well Done Bridget from all at One Awards!